– Very effective against powdery mildew! 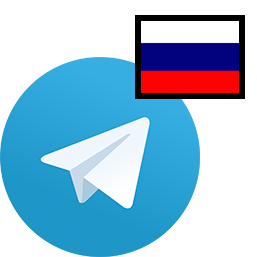 – stronger and more effective as Hobby-Unit! 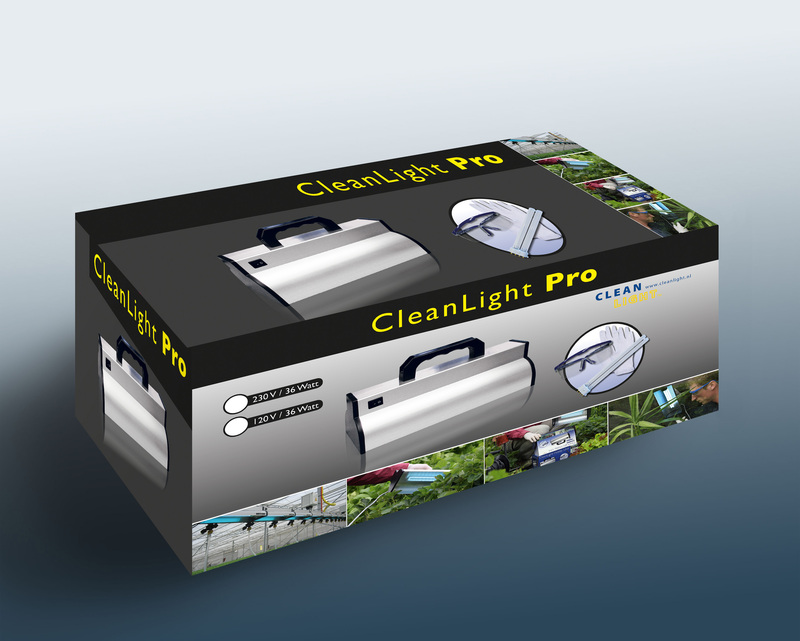 The CleanLight PRO Unit gives you the opportunity to protect your much loved plants, flowers and crops against bacteria, moulds and viruses in a biological and environmentally friendly manner. Chemical pesticides damage the environment and certainly don’t benefit the taste of edible crops. Plus it’s very bad for your health. 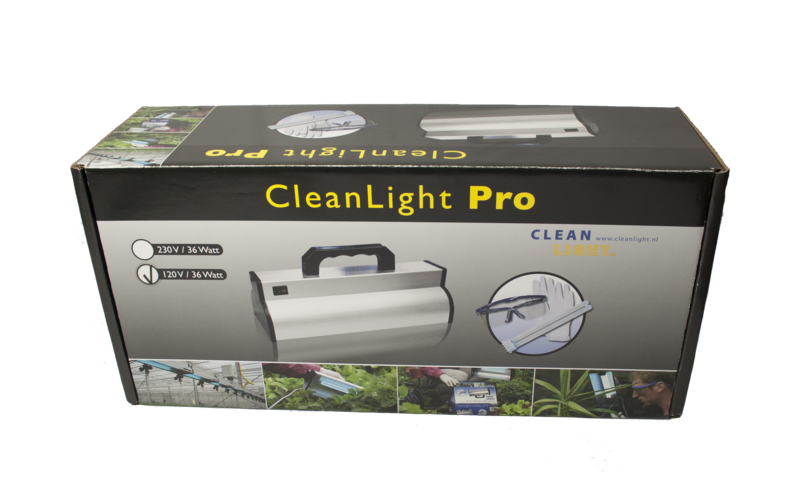 The CleanLight PRO Unit doesn’t give your plants, flowers or crops a dose of pesticides, but a dose of UV light. UV-Light has a very effective and deadly effect on viruses, moulds (e.g. powdery mildew) and bacteria. 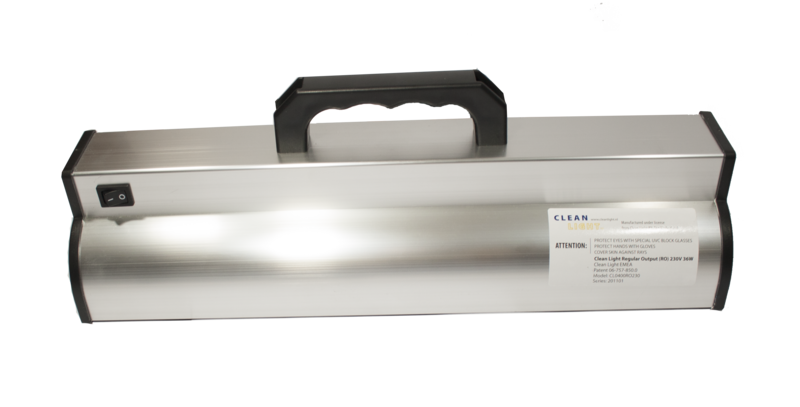 The higher power (30W) of the PRO-Unit makes it possible to treat larger areas faster. All hobby gardeners have problems with fungus like powdery mildew on their plants either in their gardens or in their home. 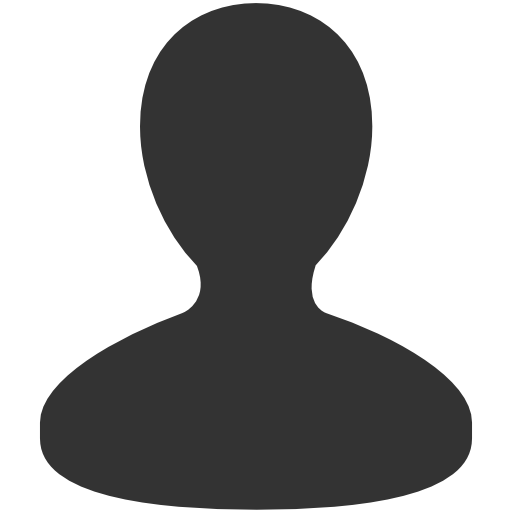 In most cases, the hobbyist prefers not to use chemical fungicides. The PRO Unit gives you the opportunity to protect your much loved plants, flowers and crops against fungus, bacteria and viruses. It can be used on your plants, flowers, vegetables, fruit and herbs just as the commercial greenhouses do, but on a smaller scale. 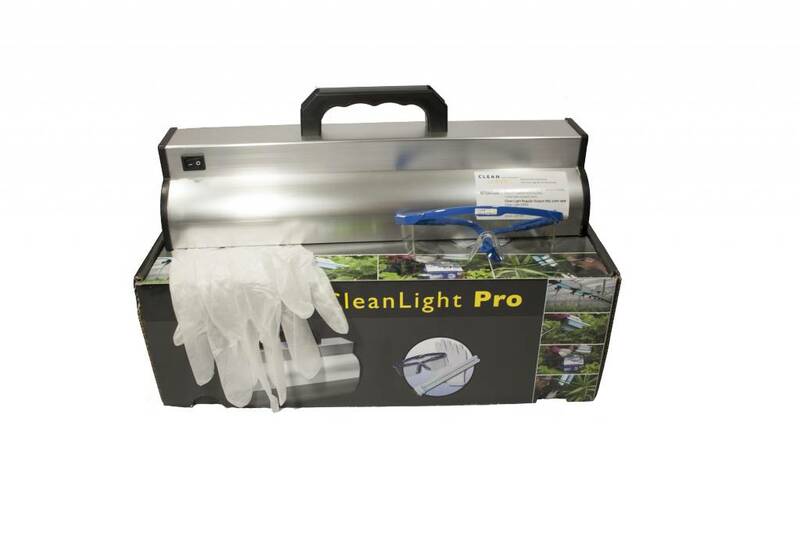 CleanLight will not leave a protective layer on the crops. 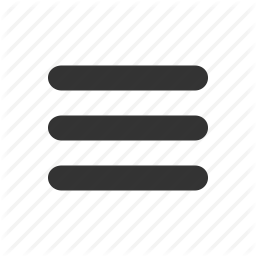 This means in principle the next fungal attack can happen within a 24 hour period. This is why we usually recommend carrying out a daily CleanLight treatment.